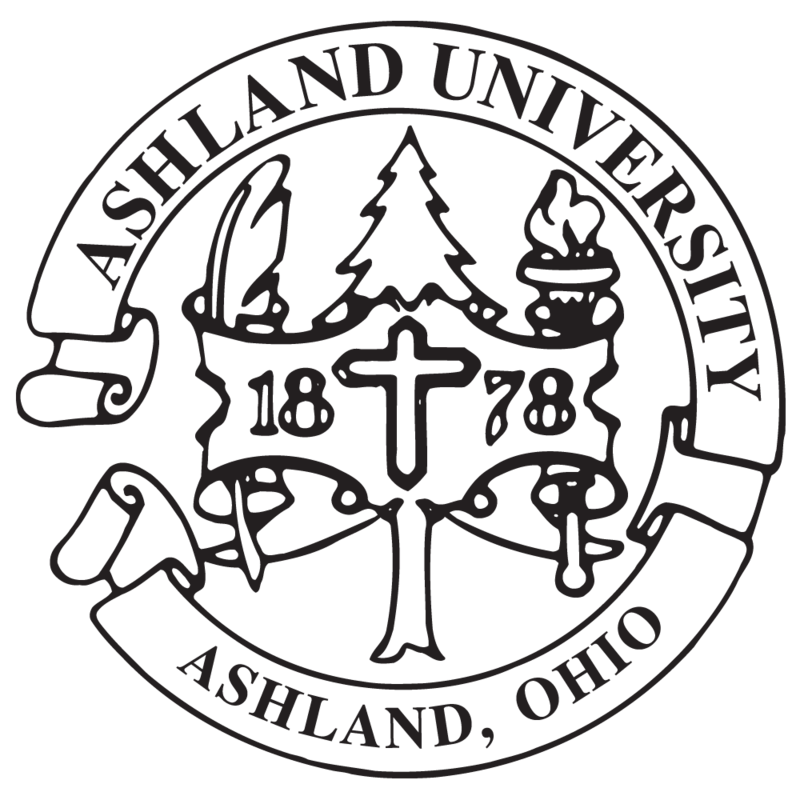 Welcome to the Ashland University Division of Budget and Finance. The division is comprised of Business Operations, Student Accounts, and Payroll. The Division of Finance and Administration provides the support necessary to meet the needs of those it serves: students and parents; faculty, staff and administrators; the Board of Trustees; donors and friends; vendors; and the community at large. We manage University resources to maintain a healthy fiscal environment, and provide financial oversight to advance the priorities of the institution. We endeavor to create and maintain a safe, accessible and attractive physical infrastructure that encourages learning and knowledge sharing. We strive to foster ethical and humanitarian values in all situations and continually strive to provide a level of service to the university community that adheres to the highest professional standards and practices while treating individuals with dignity and respect. Regular Hours: M-F 8 a.m. - 5 p.m.
Summer Hours: M-F 7:30 a.m. - 4 p.m.